Welcome to Adelaide’s Best Anti-Ageing & Slimming Centre. 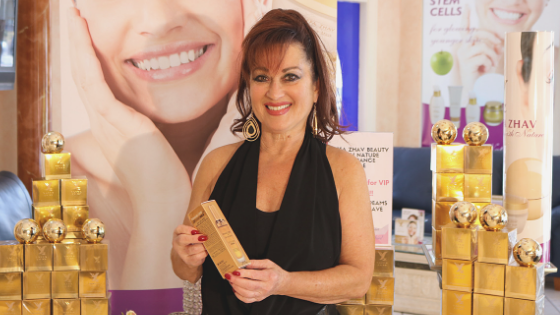 Yaffa Zhav, CEO, is recognised as a beauty legend & expert with over 30 years experience. Yaffa has her very own premium anti-ageing skincare range ‘Beauty with Nature’ that is chemical free and packed with natural ingredients. 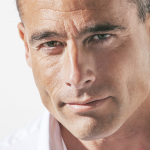 Indulge at Yaffa Zhav’s luxurious salon offering the latest in anti-ageing and skin rejuvenation treatments as well as advanced slimming and toning therapies for both men and women. 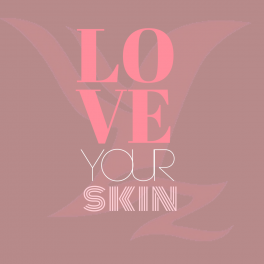 Yaffa Zhav Skin Care range is the result of Yaffa’s years spent searching for natural ways to deliver visible results in anti-aging. Finally, here is a selection of products created for discerning users who really want to see a difference when they look in the mirror. Determined to deliver the very best for people everywhere, Yaffa herself has been personally involved throughout the creation of this range, monitoring research, production and testing. You can be assured that each product in the range represents an effective combination of natural formulations that will work together with your body for skin that is toned, firm, fresh and younger looking. Beauty with Nature has been the vision from the very start…and only the very finest carries the name of a beauty legend – Yaffa Zhav. With more than 30 years’ experience in the beauty industry, Yaffa is renowned for her commitment to natural solutions. As well as dedicating her life to researching and refining natural beauty techniques, over the years Yaffa has gained the reputation as an entrepreneur and innovator. Yaffa shares with us her beauty tips and philosophy around looking and feeling your best! Yaffa does exactly this. Her innovation sets her apart from others. 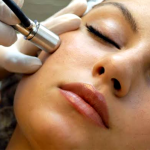 Most recently, she has introduced the latest innovative Non-surgical Facelift to Australian and New Zealand shores, the WISHPRO LIFT, winner of the Innovation Award in Paris. 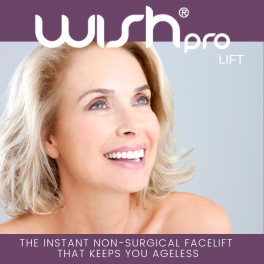 The Wishpro is the only anti-ageing device of it’s kind and is pain free and non-invasive where results are immediate and visible in just 15mins.